Cranes Edmonton | Products | Truck Master Manufacturing & Equipment LTD.
To more conveniently navigate this page, choose an item from the list below and go directly to that topic to learn more. Truck Master Manufacturing provides our customers with a vast array of canopy solutions. 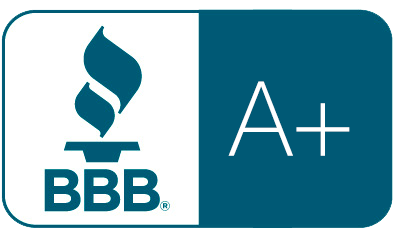 Over the years, we have managed to perfect our product, making it the best on the market today. For a more economical approach, we have added Mory fibreglass canopies to our product line. For more information on our Mory Master canopies, just give us a call and we’ll be more than happy to assist you. Before you check anywhere else, make Truck Master Manufacturing your first choice regarding custom fabrication products. Call us today. Our decks are built with unsurpassed quality and designed with precision. The thing that sets us apart from anyone else is, our decks are built to last! Call us today. Truck Master Manufacturing should be your go to destination for pilot signs. We have designed and manufactured a product that can be rivaled by no other. They are built entirely out of aluminum so rust will never be a problem. Our signs come fully equipped with all LED lighting so you can do more work and less maintenance. Pair with our 100% aluminum support racks and you have a product that will outlast the vehicle you put it on. Call us today. Truck Master Manufacturing offers the right product you need to make that new rig of yours extra special. A custom designed rig up that’s both finely crafted and practical. We are strong believers in building a quality product that can withstand the rugged jobs you put it through for years to come. Choose Truck Master Manufacturing for your build partner and we guarantee you won’t be disappointed. Call us today. Whether you are looking to build a brand new model or just wanting to repair/refurbish a timeworn unit, Truck Master Manufacturing is confident you will leave feeling satisfied with your product. For more product availability, contact us. We are equipped to handle any steel fabricating job, large or small. 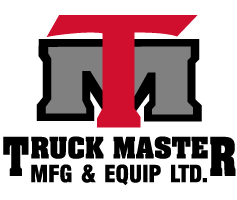 Truck Master Manufacturing & Equipment LTD.